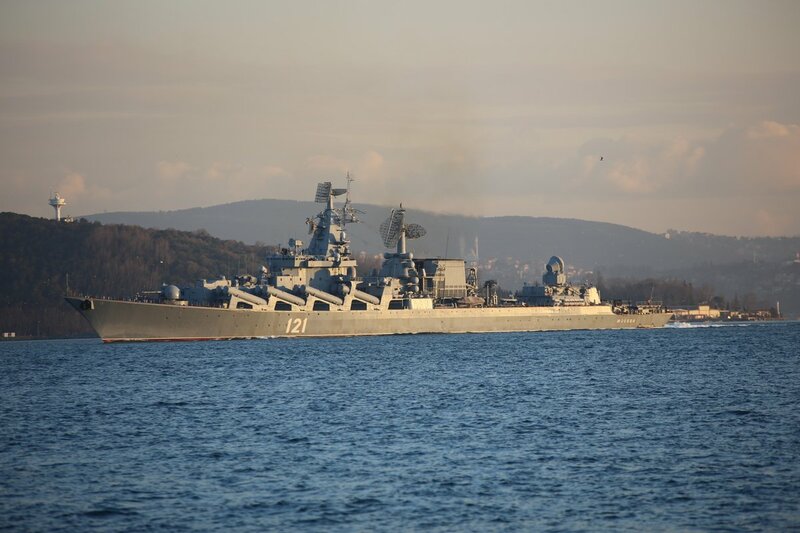 The flagship of Black Sea Fleet, Mosvka, returning to her home base. The Slava class cruiser Mosvka, on her northbound passage. Photo: Serhat Güvenç. 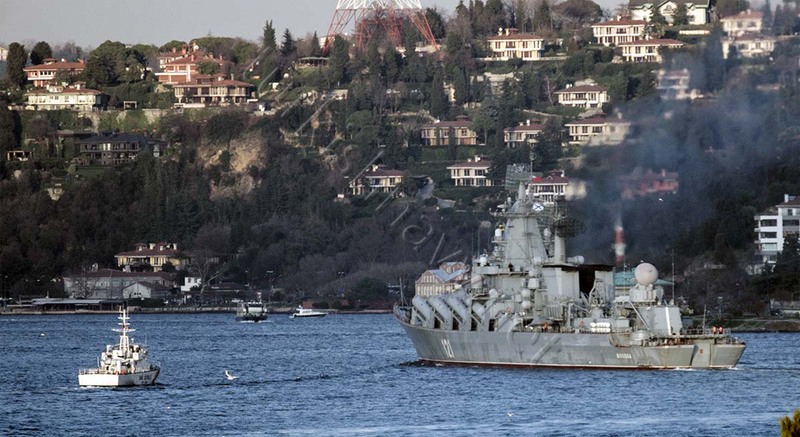 The Ropucha class large landing ship Novocharkassk, on her southbound transit through Istanbul. Photo: Yörük Işık. The Ropucha class large landing ship Yamal, on her southbound transit through Istanbul. Photo: Yörük Işık. The auxiliary cargo ship Vologda-50, on her northbound passage. Photo: Serhat Güvenç. 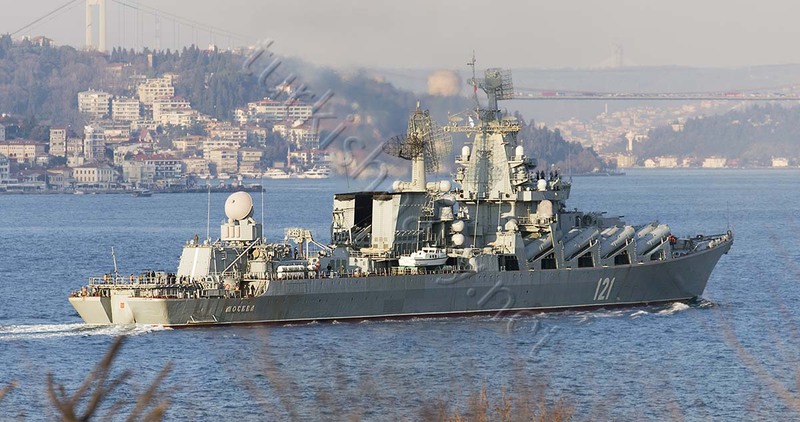 After a short lull at the Syrian Express deployments have resumed with the tandem south bound passage of Ropucha class landing ships Novocharkassk and Yamal. 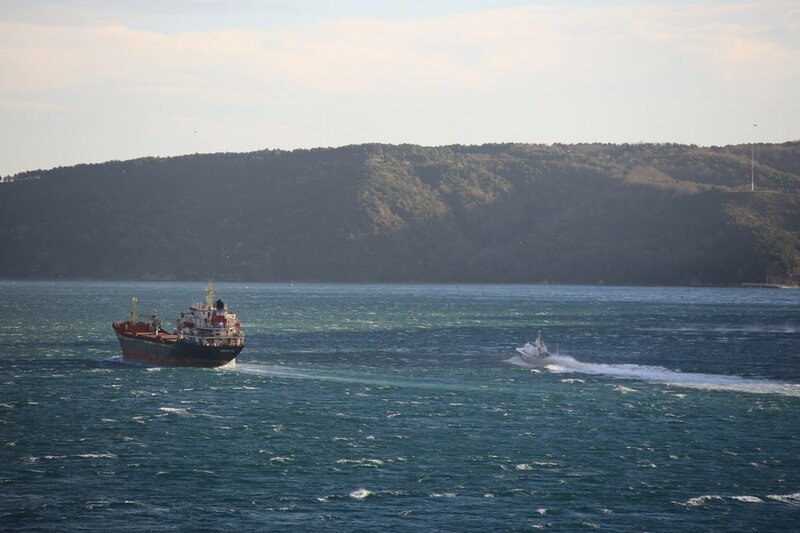 These two ships passed by the home bound cruiser Mosvka at the southern entrance of Istanbul Strait. Mosvka was stationed off the coast of Syria to provide sea-borne air defence for Russian forces. She was replaced by her Pacific Fleet sister Varyag last week.